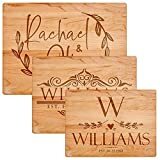 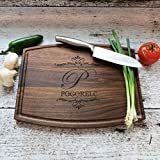 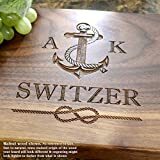 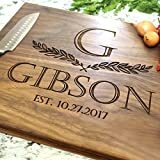 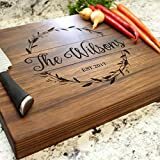 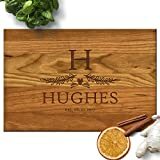 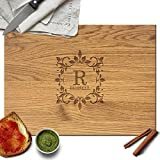 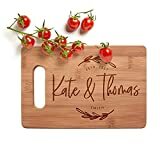 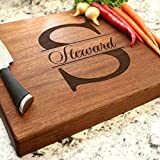 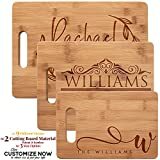 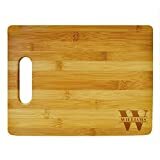 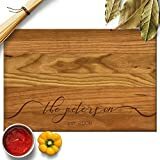 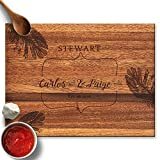 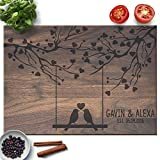 This list of top Personalized Cutting Boards compares prices of 34 products, including 0 fantastic deals (i.e. 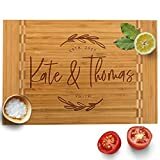 at, or within 1%, of its low price - in the last month), with a total potential saving of $13.54 right now. 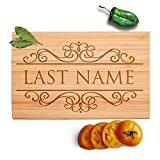 There are currently 11 coupons available. Price: $44.49Save 7% with this coupon. 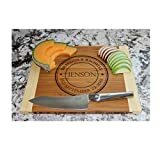 Price: $53.99Save 7% with this coupon. 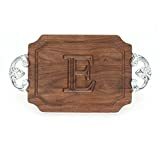 Price: $46.99Save 7% with this coupon. Price: $47.99Save 7% with this coupon. 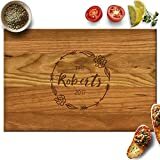 Price: $19.95Save 10% with this coupon. 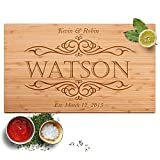 Price: $24.95Save 10% with this coupon.